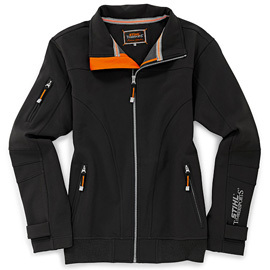 Super light, functional jacket made from softshell material. Colour: black. 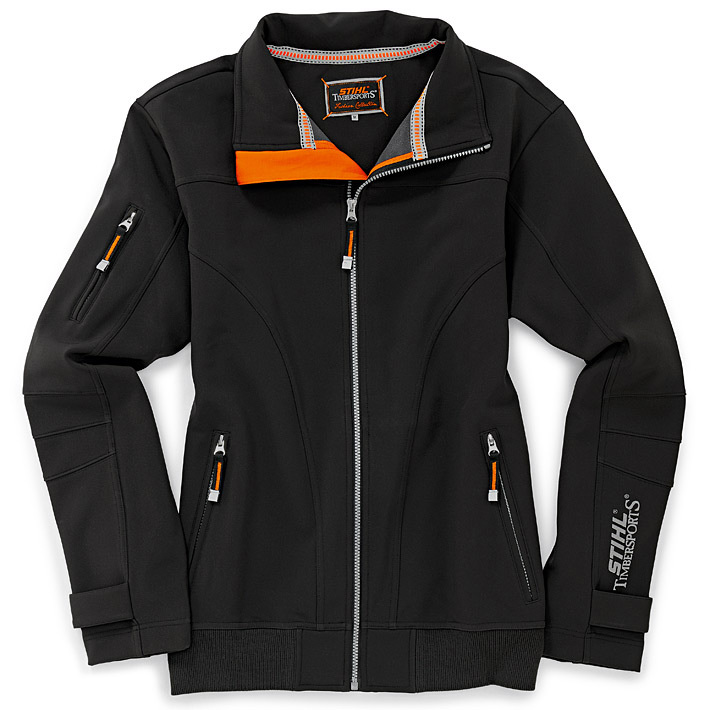 100% polyester, good wind protection, good fit, sporty design, inner material fleece, ribbed cuffs with velcro, pockets with zip tags, sleeves with reflective logo. Sizes: XS, S, M, L, XL, XXL.